Back in the late Spring/Early Summer of 2018 I never expected Calibre Obscura to turn into what it is seems to be. 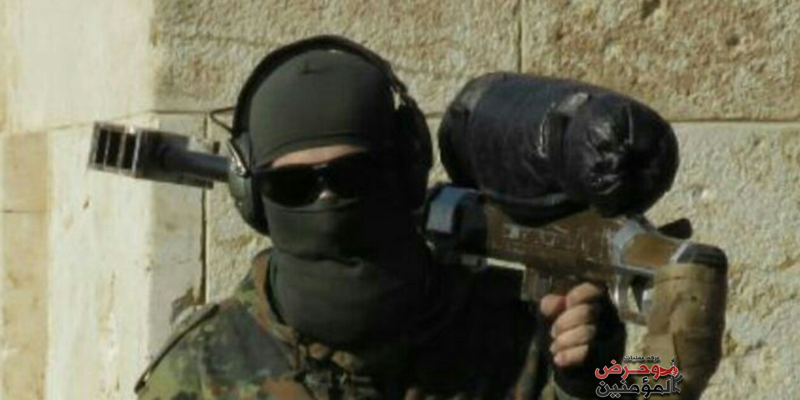 In fact, I'm not completely sure when exactly I decided to write my first post on suppressor use by Insurgents in the Middle East, but it was probably down to encouragement from the first two individuals I ever really mentioned the idea to, Jake Hanrahan and @ShakiraOnSecurity, both of whom I owe a big thanks. Regardless, it still blows my mind that in that time so many have been interested to read what I write, which is still after all really only content that I don't see elsewhere. This will be very large, and contain I believe previously unplumbed depths of research into suppressor use, in particular in Syria and Iraq. 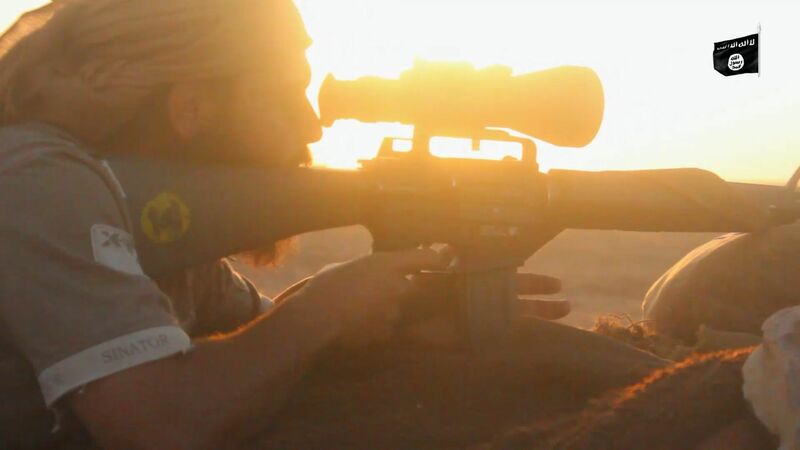 I will be making use of a expansive and detailed database of Suppressor Use, Sale and more, as well as doing a deep dive into the design, pricing and effectiveness of craft-produced suppressors in Syria. I am hoping that it will include previously completely unseen real user feedback and images/video of suppressor testing. This will also include detail on suppressors in Tunisa, Libya, and Indonesia. The Arms of ISIS in East Asia. 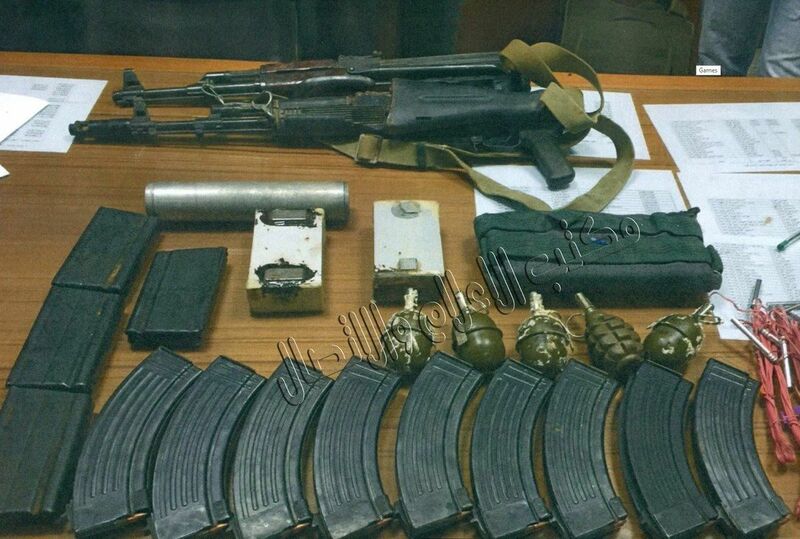 This too will be a detailed look into the arms used by the group, encompassing all the way from Pistols to Heavy Machineguns and rocket-propelled grenades. It will make heavy use of Social Media Images from IS Militants themselves, as well as imagery from press reporting and Official ISIS Media. This is well on the way to completion. This topic is rarely written about, and reveals some quite unique aspects, as well as seeming evidence of Technology transfer from Islamic State "Central" in Syria & Iraq. This will utilise recent Amaq Footage and official ISIS Releases. This will be shorter, and will be similar to the recent article on ISIS in Anbar, Iraq. 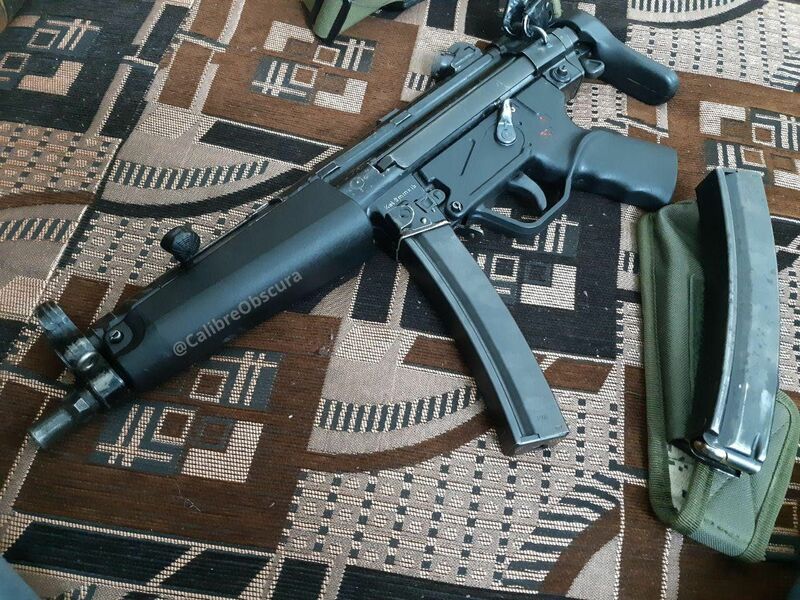 Overview of the H&K MP5 Submachine Gun ins Syria. This classic firearm remains iconic and well known across the world, mainly in the West, with numerous organisations from the Red Army Faction terrorists to the SAS/ This article will go into the origin, sale and use of H&K MP5 Variants in anti-regime forces held areas. 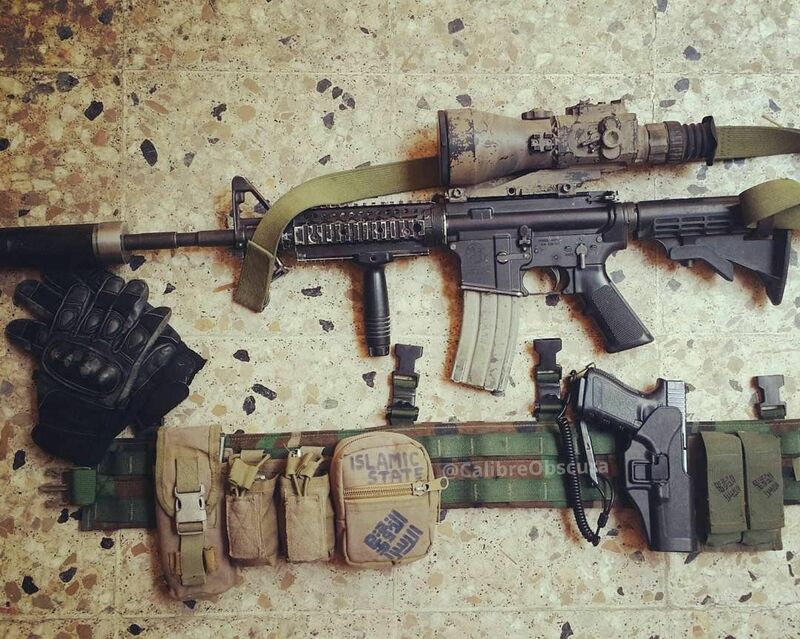 I intend to write about the use of both Factory and Improvised Anti-Materiel Rifles in Yemen, Syria, the Phillipines, and other countries. 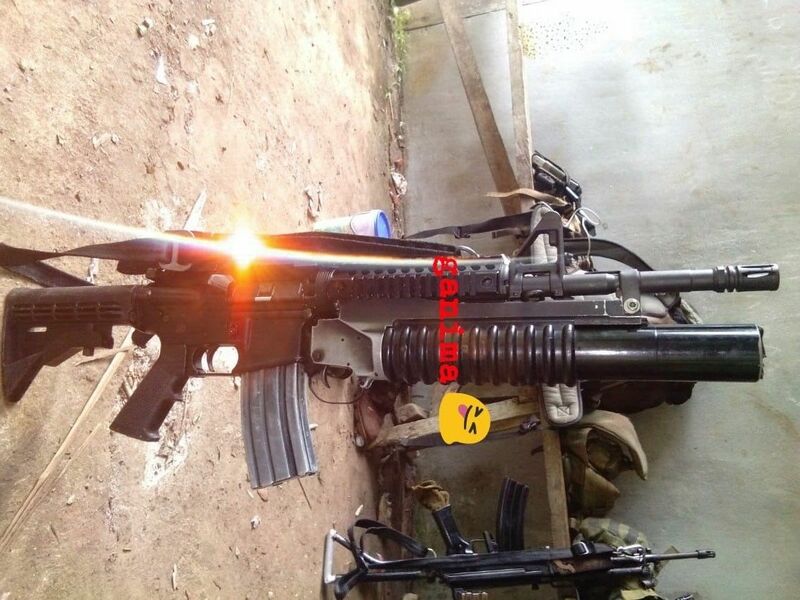 Including combat footage of such optics in use, as well as details of those on sale. In the interests of transparency, I thought it may be a good idea to share some statistics regarding this blog, since it was first launched on the afternoon of June 16th, 2018. 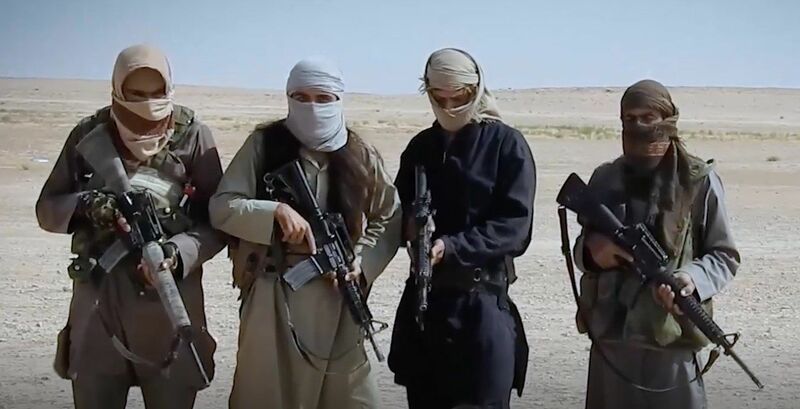 The most popular article was "The Equipment of Taliban "Special Forces" in their 2018 & 2017 Propaganda", followed by "The Weapons of ISIS in their Last Pocket", and then my first post, "Keeping it Quiet: Suppressor Use by Jihadis, Militants & More"
A total of 13 Articles were published in 2019 and January 2019, with an average of 2.17 articles per month. Each article was on average 3,638 words long, taking on average 11 minutes (Estimated) of reading time. All very very much worth a follow if you like the kind of thing I write and post about. Have a excellent Friday all!